Jesus In Jeans Jr Curriculum promises to make your preschoolers giggle in anticipation, wiggle with excitement, dig-gle into God's truth, and jiggle with joy as they discover Jesus’ life changing truths. Make the lesson "easy prep" for volunteers and teachers who may have little time to prepare each week. Keep it to no more than 2 pages, front & back. Repeat, repeat, repeat. Repetitive rhymes are great for helping them to retain the truth you are teaching. Complete lesson is written to be no more than 30 to 40 minutes long. 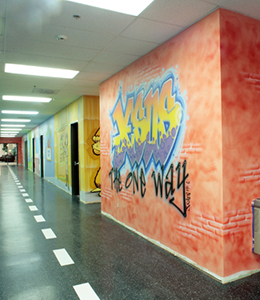 Sections can be extended as desired. Provide high quality Bible based videos of favorite nursery rhyme songs that are simple, fun, and engaging. Each Video includes life changing truths about Jesus, kids will hide in their hearts. 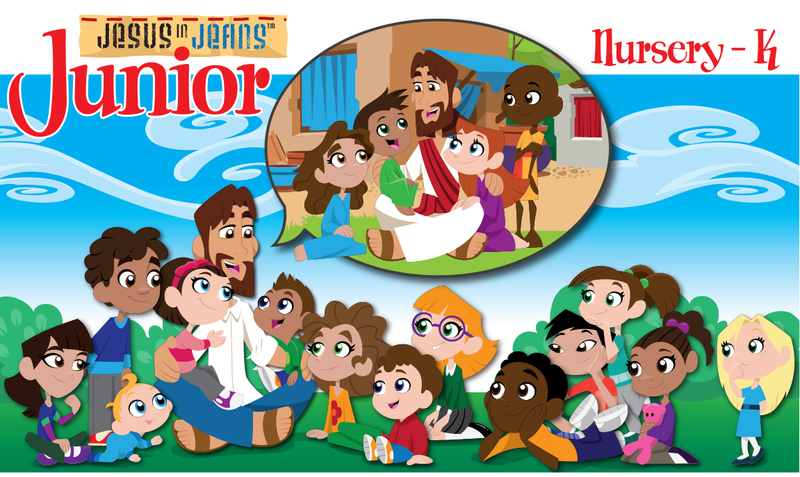 Click here to view or print the Scope & Sequence for JIJ Jr "Bible Rhymes" Jr Curriculum. Click here to download a free sample pack of JIJ and JIJ Jr Curriculum. - "Take Home" cards that include the focus verse, Bible rhyme, and focus fact for each lesson. Play time & Welcome – Where they giggle in anticipation for what’s about to be taught. Video & Worship – Where they wiggle with excitement as they sing about Jesus. Game Time – Where they keep wiggling until all the wiggles are out. Focus Story (3-6yrs only) & Snack Time –Where you dig-gle into the truths Jesus wants to teach them. Activity Time (3-6yrs only) – Where they Jiggle with joy as they apply what they’ve learned.